Click "read more" now to view the press release. Renowned pharmaceutical industry publication, Biopharma Dealmakers, has featured Polaryx® Therapeturics in their June 2017 edition. Click "read more" now to view the publication. To introduce Polaryx® and its technology, GHP magazine has interviewed the Polaryx® team. Click now to see the June 2017 GHP magazine edition. Polaryx® is featured on pages 26-27. 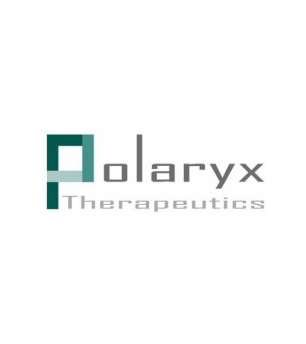 Polaryx Therapeutics, Inc. is a biotech company developing patient-friendly oral small molecule therapeutics for Late Infantile Neuronal Ceroid Lipofuscinosis (LINCL) and other forms of NCL, commonly known as Batten disease. 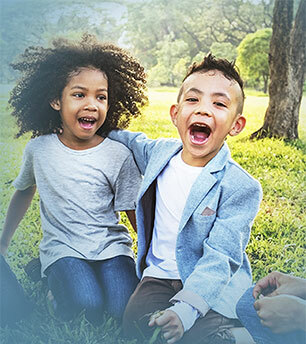 Neuronal Ceroid Lipofuscinoses qualify as rare pediatric diseases under Section 529 of the Food, Drug, and Cosmetic Act.